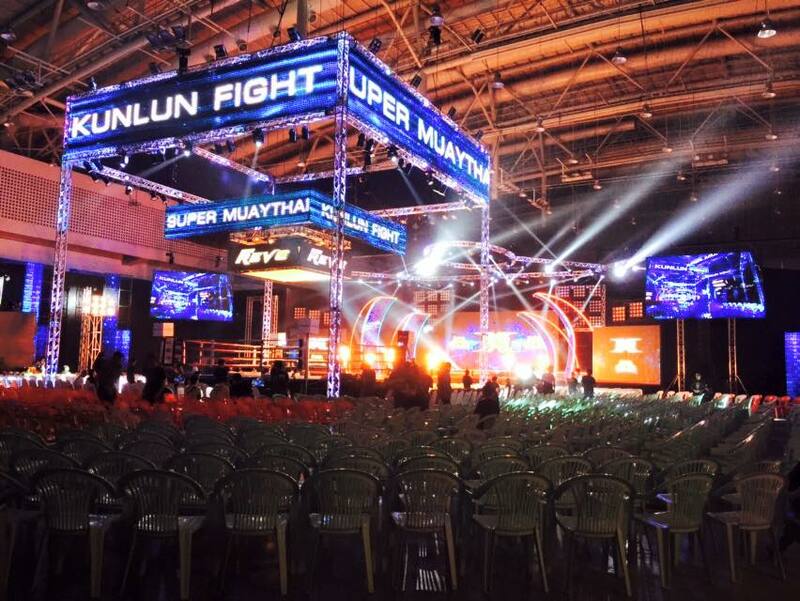 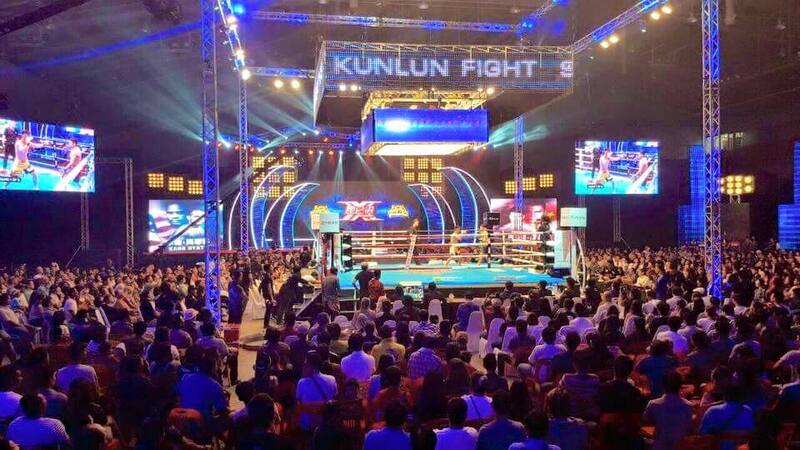 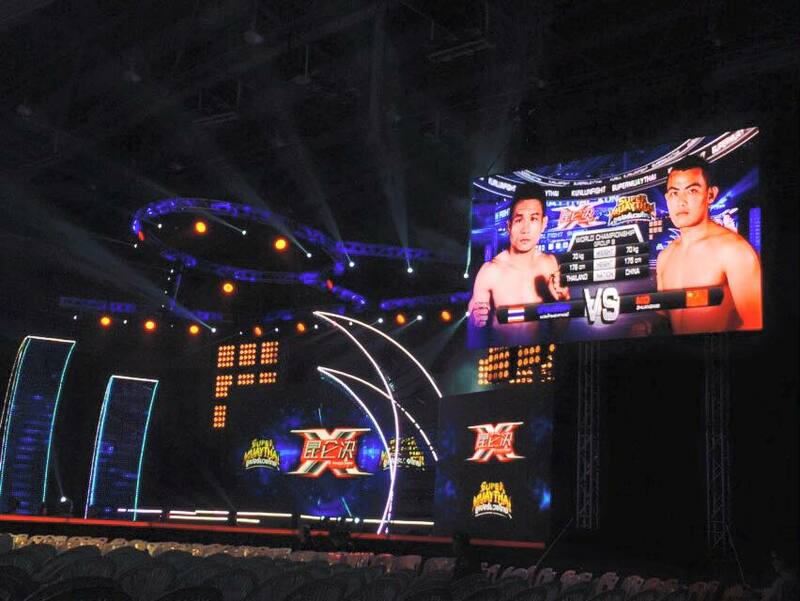 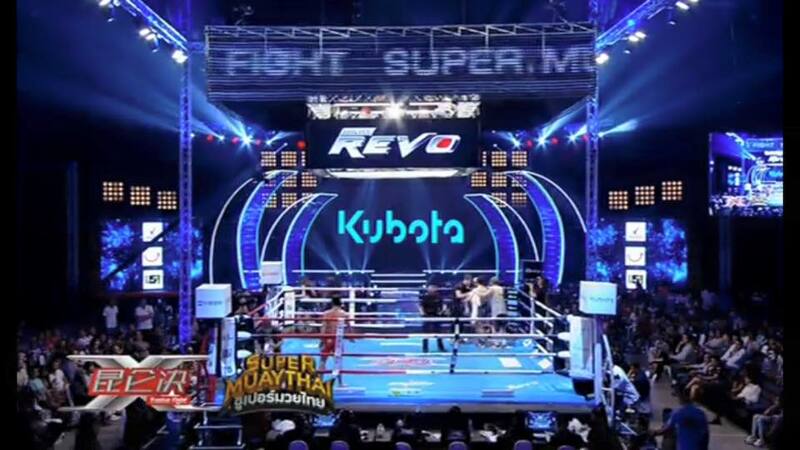 Kunlun Flight, Thai boxing competition at Pattaya, is one of the exquisite sport show which is very excited and joyful for all matches. 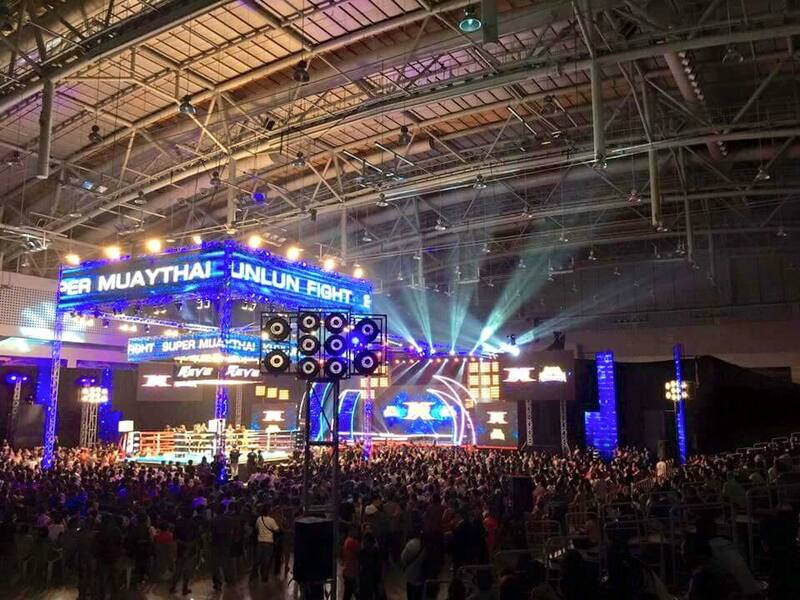 Bangkokgen is proud to be a part of this totally excitement. 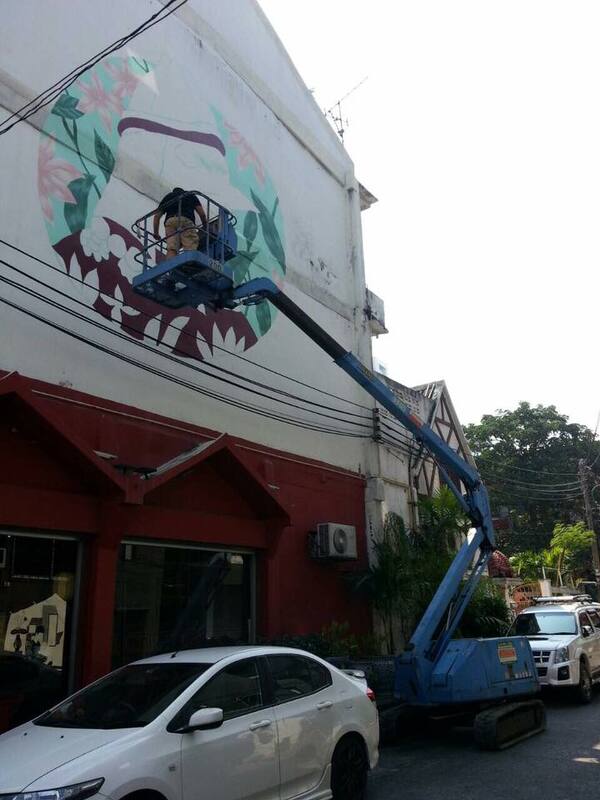 Thank you for trusting us with our service. 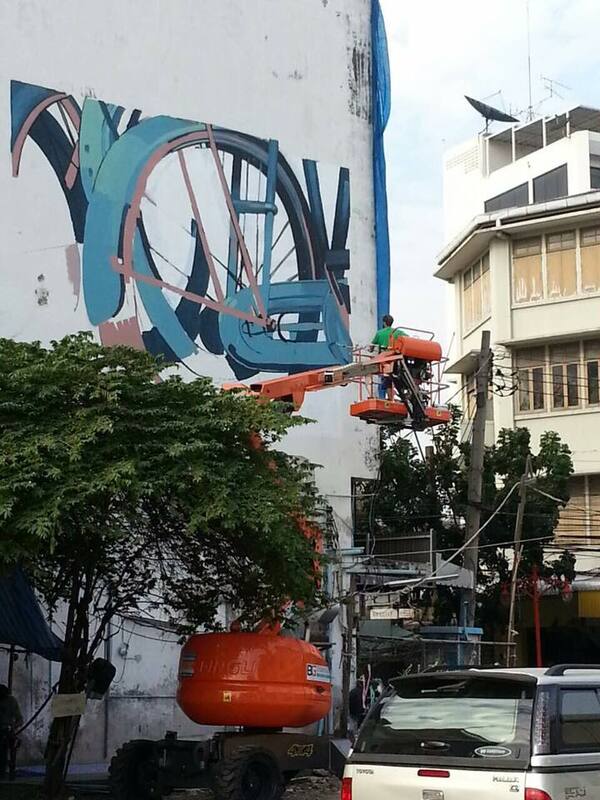 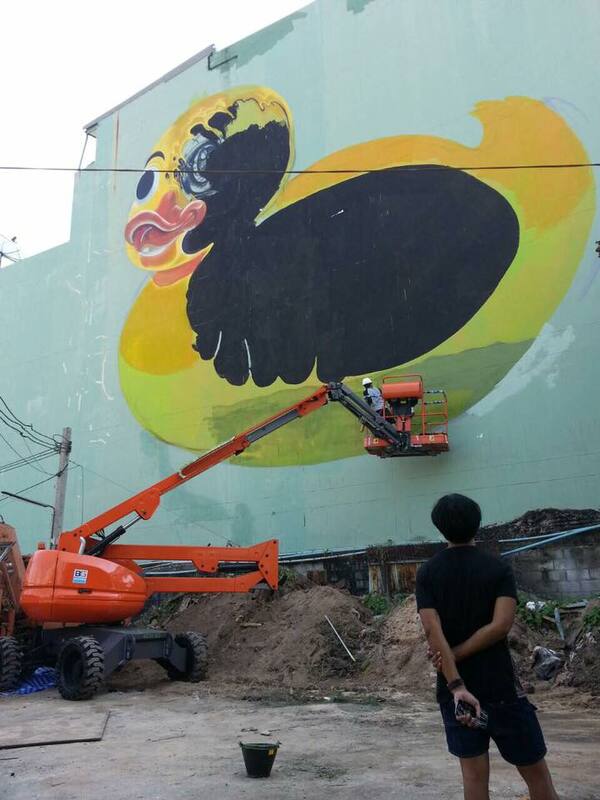 DL AWP by Bangkokgen is versatile enough for dedicated work at height such as art and painting. 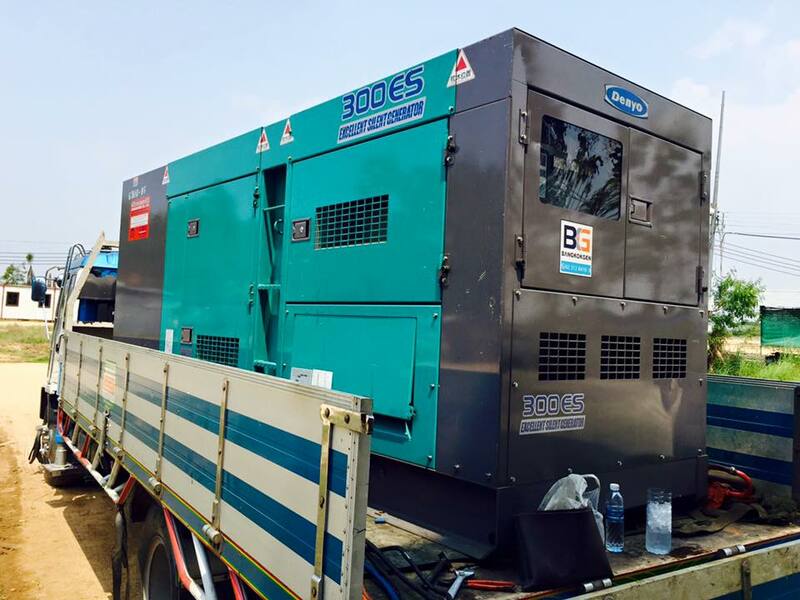 We are very delighted to rent machines to all famous artists from around the world to join BukRuk 2. 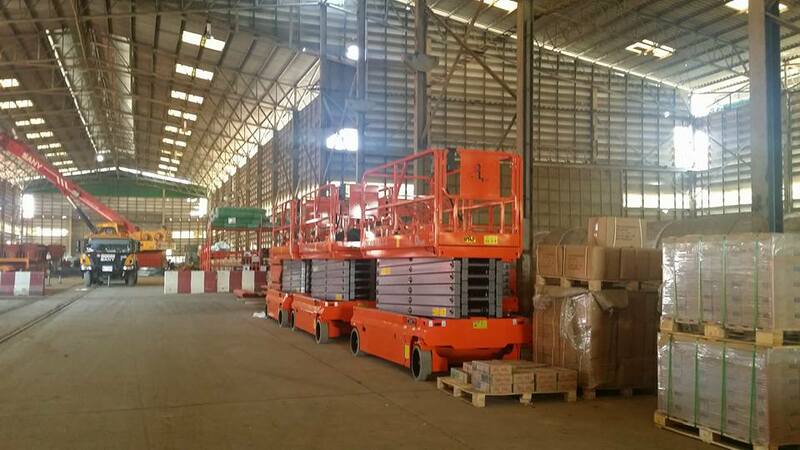 We have many types of AWP such as scissor lift, boom lift and personal lift. 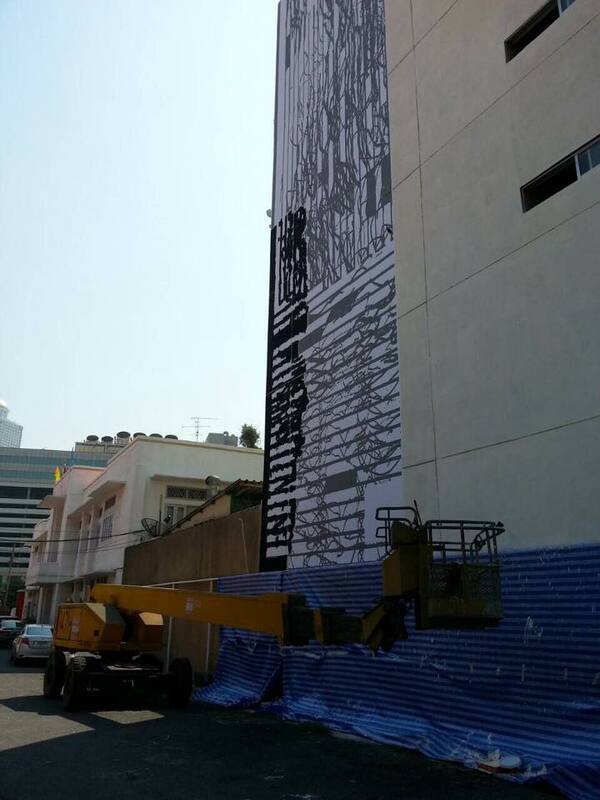 Kindly let us know your requirement via our free consulting service. 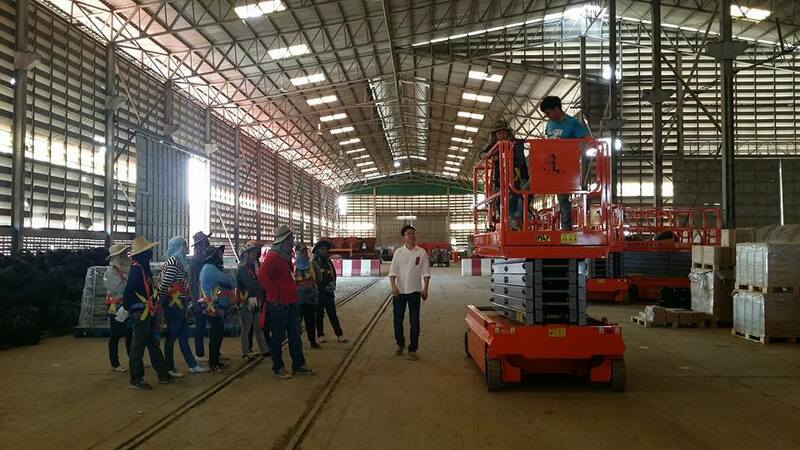 Bangkokgen has provided training AWP around 18 units for Unique Engineering and Construction PCL. 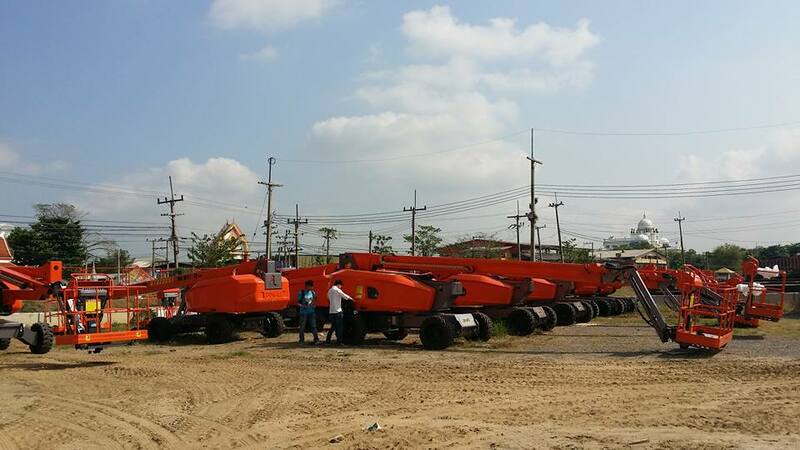 These AWPs will be used in the red line rapid train. 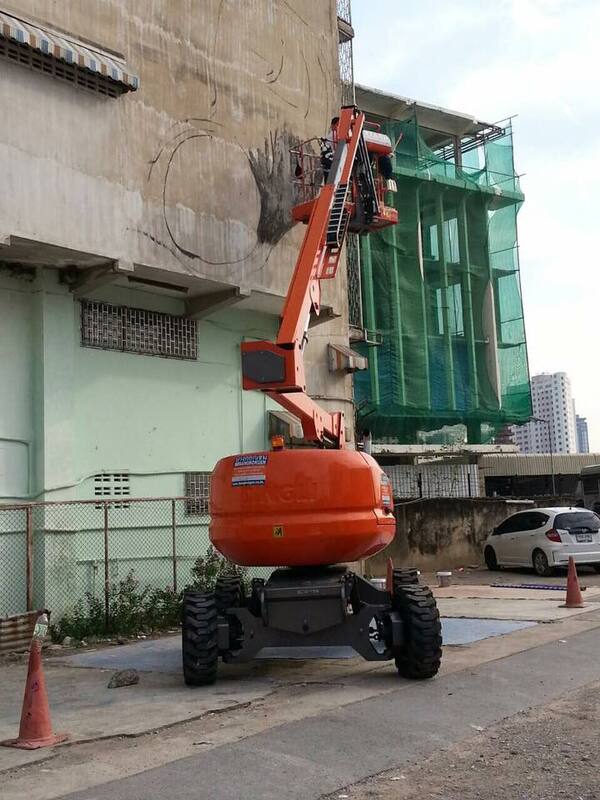 For more information, please contact us for the access platforms which meet CE, ANSI and US Standard. 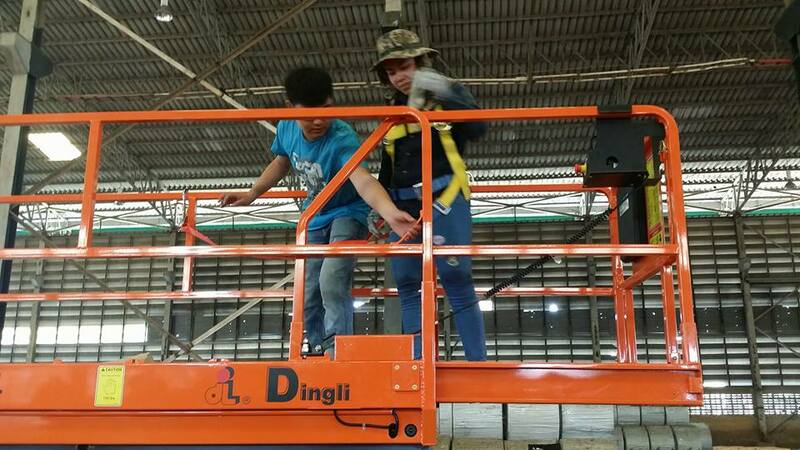 Bangkokgen is an exclusive dealer of Dingli AWP within Thailand territory. 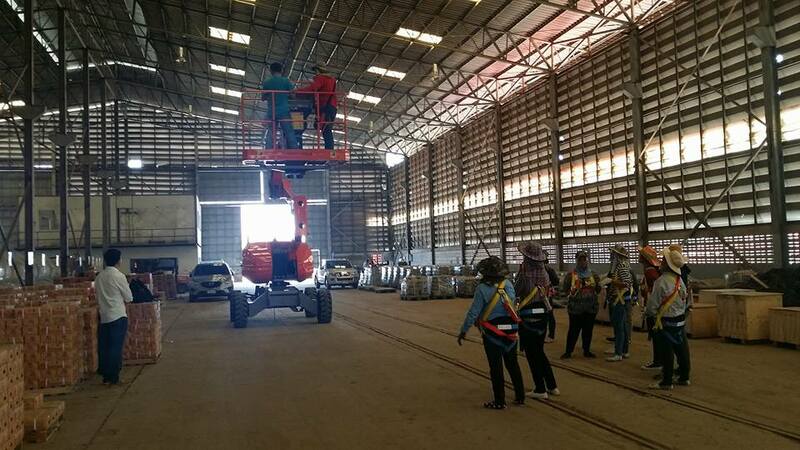 Apart from selling of AWP, we also rent access platform as per your requirement. 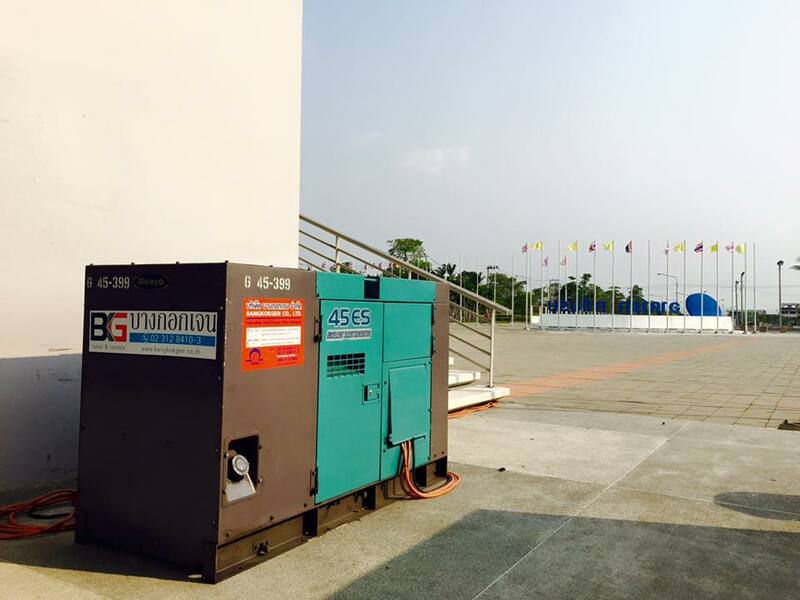 We have experienced with leading coorporation and government sector. 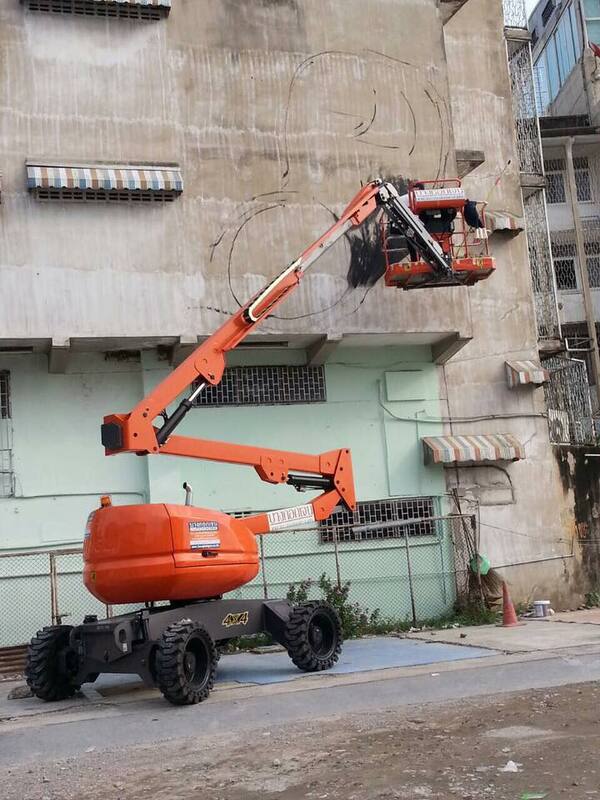 Your work required high safety standare; please contact us. 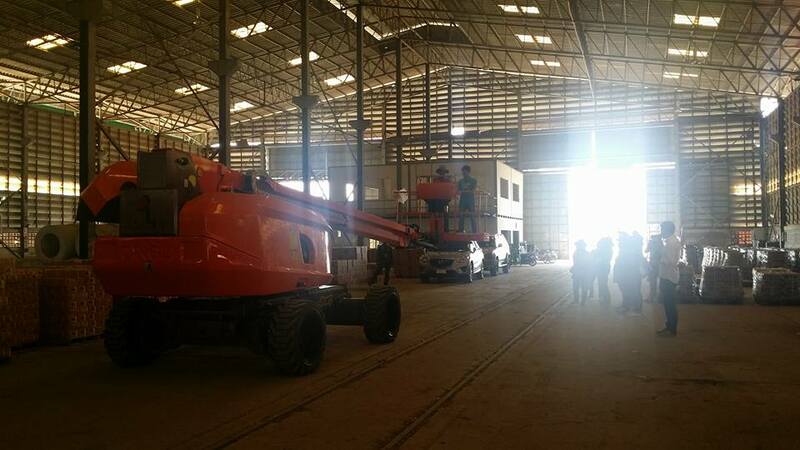 We also have certificated for users and AWP as per your request. 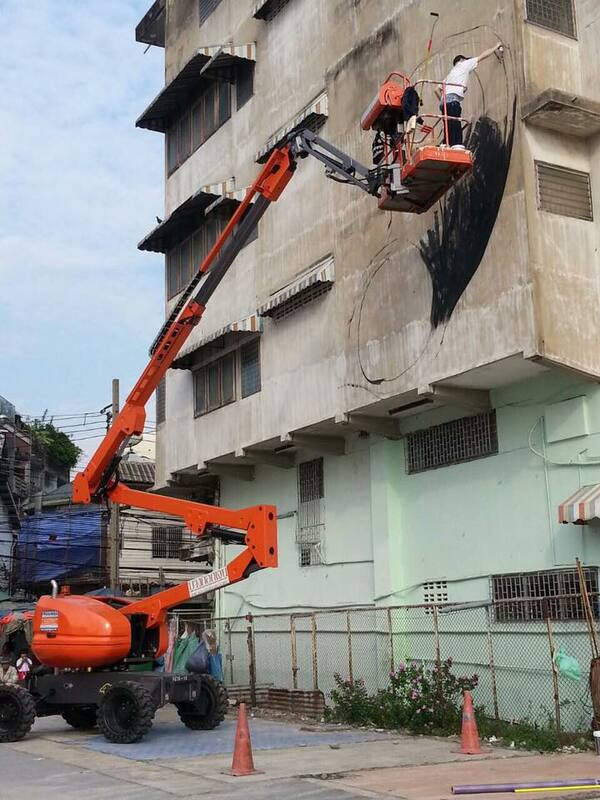 Thinking of work at height, please contact Bangkokgen for further information.